Responsive cushioning taken to the next level, wear these Nike Zoom Vomero 14 Mens Trainers in Black and Blue now. 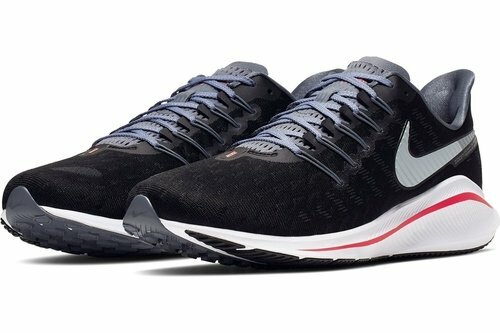 These Nike Zoom Vomero 14 Trainers are crafted with lace fastening and a padded ankle collar for a secure, locked in fit. 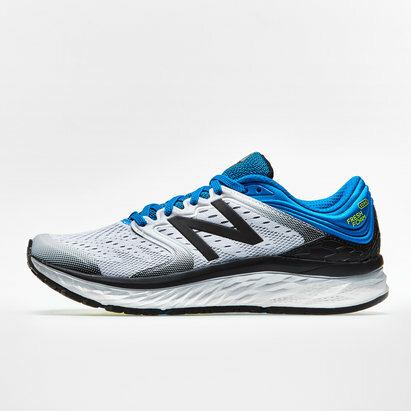 They feature a cushioned insole for comfort and a chunky sole for grip on a variety of terrains. A full-length Zoom Air unit works with Nike React cushioning to deliver a super-snappy, smooth ride. 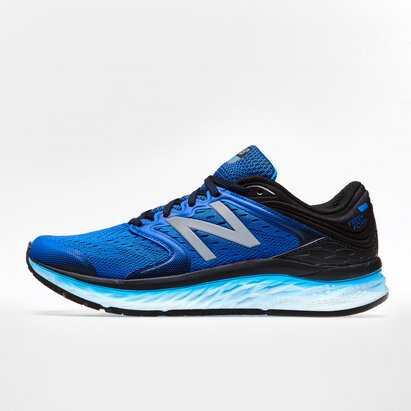 On the top, the sleek design is engineered to support your stride. These trainers are designed with a signature logo and are complete with Nike Swoosh branding.